I see a new career for the Captain; You want fries with that? Thoughts and prayers with the injured crew. Last edited by 97BlackAckCL; 06-19-2017 at 02:51 PM. 2006 RRP TL "The Comrade"
Any idea how the heck do these two giant ships collided? 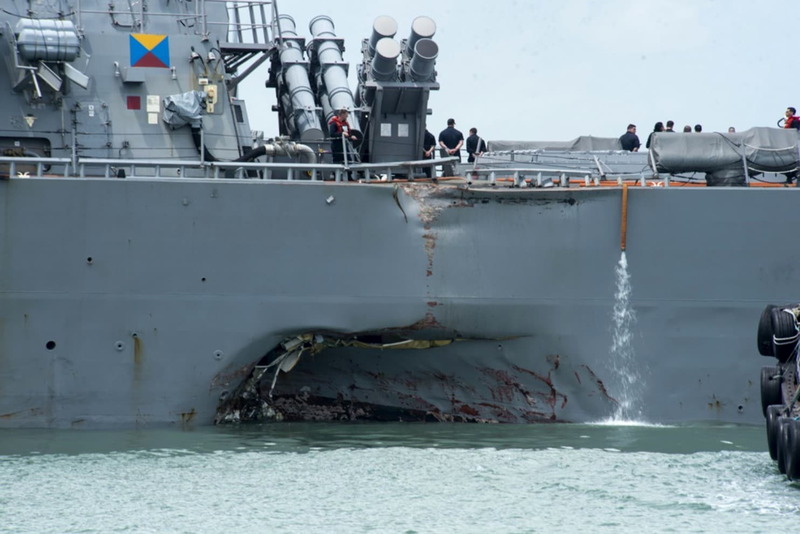 From the damaged area on each ship I would guess the Navy ship failed to yield. Some people (like me) claim they get a lot of their news from Ramblings. With that in mind, this thread is a disappointment. Although the details are unclear, they say the collision happened in the area that the ship turned south from traveling east (the first right angle on the bottom line coming in from the left). The container ship sustained damage on the port side and the destroyer sustained damage on the starboard side. If the collision happened after the turn, that could indicate a fault on the container ship turning into the destroyer's path instead of crossing it. If it happened after, it could be that was the resulting path of the collision. 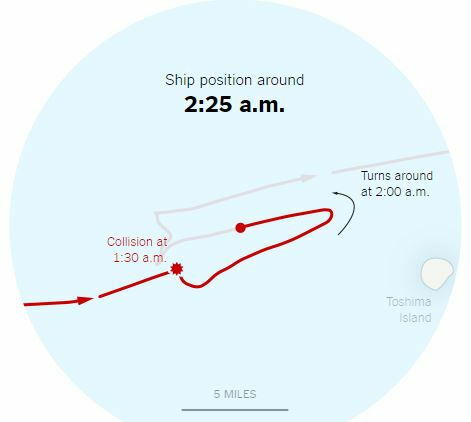 Either way, the container ship went back on course and only after half an hour turned around to go back near the collision site an hour later, and only then did they report the collision. The USS Fitzgerald lost all communications besides satellite phones because the communications room became flooded. The seven dead were in their sleeping quarters which became flooded when the starboard side of the hull was penetrated below the surface of the water. Certainly the destroyer's radar would have seen the container ship, but I am curious why the container ship would be travelling without it's lights and transponder? The bodies of the seven men who died were recovered by divers from flooded spaces sealed off to keep the ship from foundering, a wrenching decision by officers in the chaotic aftermath of the crash. There should have been lookouts on watch on the port, starboard and stern of the destroyer Fitzgerald — sailors scanning the horizon with binoculars and reporting by headsets to the destroyer’s bridge. At 1:30 a.m. last Saturday, off the coast of Japan south of Tokyo, they could hardly have failed to see the 730-foot freighter ACX Crystal, stacked with more than 1,000 containers, as it closed in. 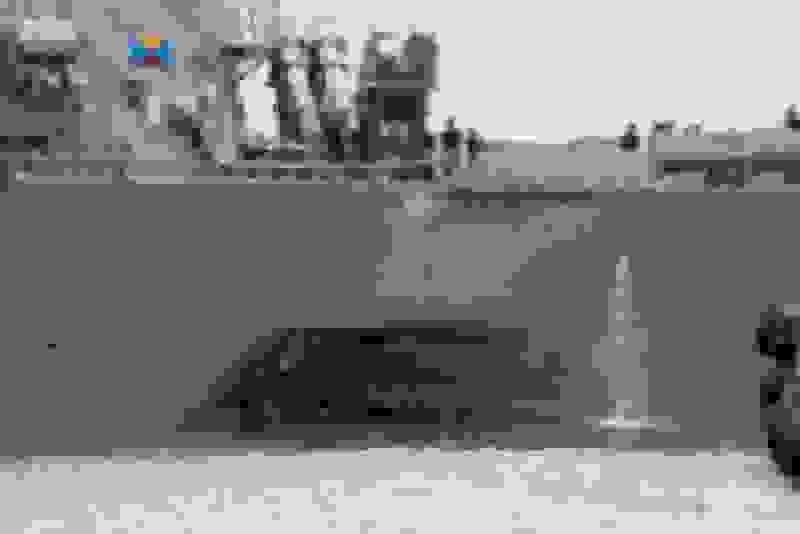 Radar officers working both on the bridge and in the combat information center below it should have spotted the freighter’s image on their screens, drawing steadily closer. And under standard protocol, the Fitzgerald’s captain, Cmdr. Bryce Benson, should have been awakened and summoned to the bridge to assure a safe passage long before the ships could come near each other. from now on, but that's a big "if". This rises to the level of gross negligence. ... If it happened after, it could be that was the resulting path of the collision. 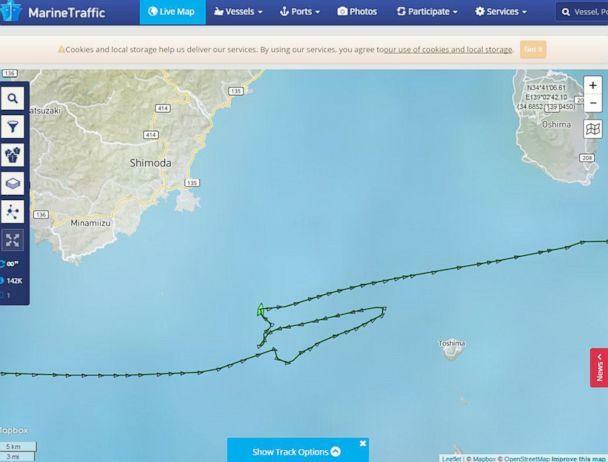 Either way, the container ship went back on course and only after half an hour turned around to go back near the collision site ..
And its possible (probable?) that nobody was awake on the container ship at the time ..
Steffan Watkins, an information technology security consultant who writes for Janes Intelligence on ship tracking, said the path of the Crystal, as posted from its Automatic Identification System, “looks like an automated course.” Instead of stopping so the crew could investigate what had just happened, the ship corrected its course and “kept accelerating” toward Tokyo, he said. “It looks very much like the computer was driving,” he said. But the fact that after more than 30 minutes the Crystal reversed course and returned to the accident scene suggests the captain or crew took control of the ship from the autopilot, Mr. Watkins said. “It took them 55 minutes to get back to the spot of the collision, and that’s when they called the Japanese Coast Guard,” he said. There is no constant radar monitoring around these high tech ships? They must have means to anticipate anything that looks like a mine, much more so a cargo ship. Geez, twice in a couple months! 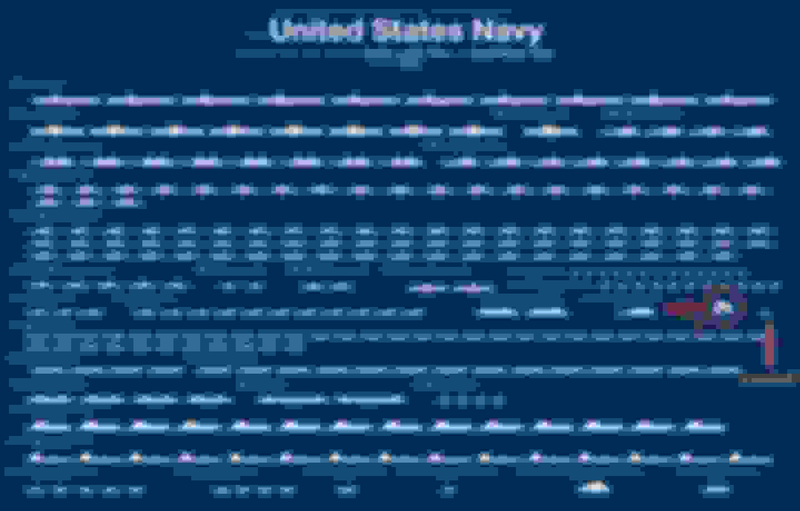 WTF is going on in the US Pacific Fleet? Once is an accident - twice would lead me to believe a systemic problem with leadership. Too early to tell at this point but guessing the fallout with this latest incident will likely go above and beyond the leadership on the McCain. FWIW, since the start of 2017 in the US Pacific Fleet, there have been one run aground (Japan), and three collisions. There's waaaaaaaaaaaay too many incidents in 8 months to pass off as coincidence. Military spending has been in decline for over 5 years. That has to have affected training budgets. This is crazy to have two big incidents in just a months time. Incredible things are going this wrong. Do they just grab people from McDonalds to fill these positions or something? I'm surprised no one updated this after the firings of the crew in the OP. Well I guess I was right and wrong, thought the navy would remove a Pacific Fleet Admiral, but I guessed the wrong one. I don't know what this signals, but I don't see how it would be failure of command. I guess someone has to take the fall. I mean, it's a pretty basic idea if you're piloting a boat not to hit another effin boat. Do you really have to teach that? There have been three collision and one grounding in less than 8 months just in the Asia area for the US Navy. That seems far higher than coincidence, I was not surprised at all that the commander of the fleet was fired just one month before retirement. Still want to see the final investigation, but there's probably some leadership issues/problems and operation tempo/situational awareness delinquencies as well. Rear Admiral and Captain this time, expect some more firings in the future. I mean if this happens on I-10 during peak rush hours.... sure... But we are talking about 2 tiny boats in a huge ocean. and on top of that 1 of them is a Destroyer... that has military grade technology on board.... how hard is it NOT To hit each other? 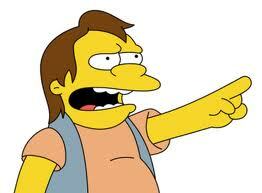 If all failed, you see a ship coming your way, you shoot that motha fuka. On the positive side, we still have about 60 other missile destroyers. I'm wondering what's going on the right side though. Do we still have a Galleon in our Navy? And I'm guessing that little one is an old ironclad or something? USS Constitution and the ??? Constitution is most noted for her actions during the War of 1812 against the United Kingdom, when she captured numerous merchant ships and defeated five British warships: HMS Guerriere, Java, Pictou, Cyane, and Levant. 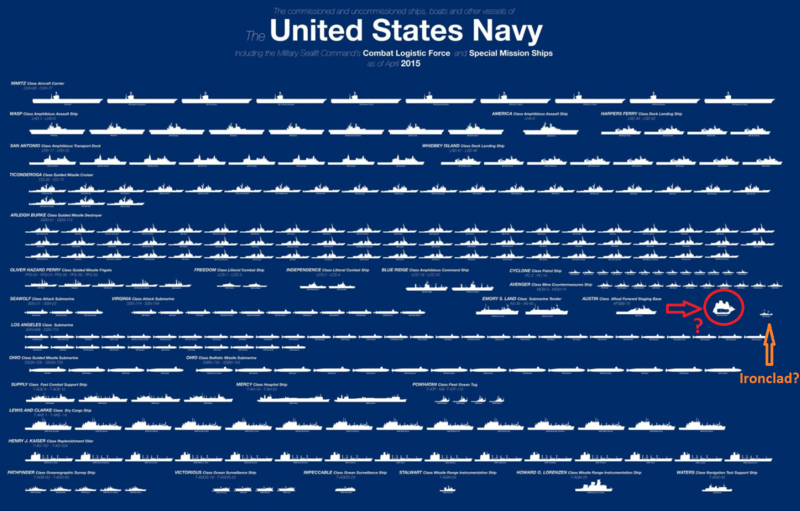 I saw that poster and thought there are still 5 Oliver Perry Class Frigates in the US Navy! Then saw the 2015 date and checked Wiki and all five were decommissioned later that year. Last edited by Legend2TL; 09-20-2017 at 10:15 AM. ^ hey the US Navy might be bringing back some recently decommissioned Perry frigates after all. Very long but extremely informative and full of details. VERY good article and crazy how many issues the ship and crew had; majority of the issues, out of their hands. It's amazing to me that a ship like that had tape over buttons on it's radar system because they didn't work and even things such as email systems, didn't work. People working 22 hours and getting an hour of sleep, only to command the ship again for who knows how long, makes it amazing they didn't have more problems/crashes.